A slighty thicker cream than I’m used to but it has a powerfull scent, very citrus indeed. Easy to work up to a top notch lather, apply with a decent brush and your shave will be nice and smooth. It leaves the skin soft and smooth, not dry like some. A great cream and a great price. 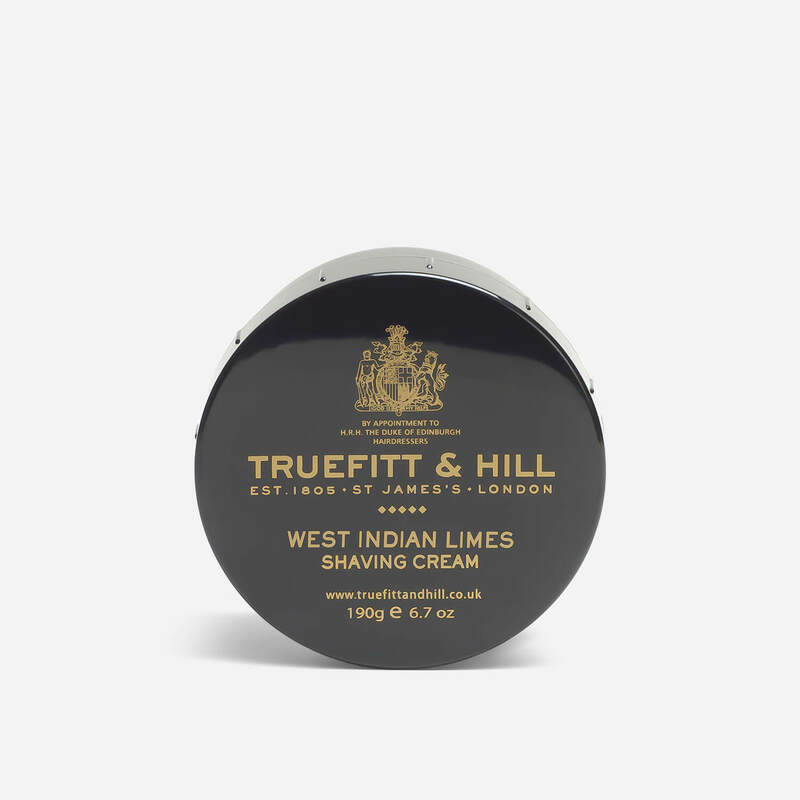 This is my first venture into high-end shaving creams, so I don’t have anything to compare it with, but when combined with T&H pre-shave oil gave me a nick-free comfortable shave. Perhaps the only thing to improve on would be the fragrance, which smells a bit artificial. Otherwise, a fine shaving cream!